Ever since the first few viral videos were uploaded to the Internet, business owners and online marketers have been fascinated by their potential to draw traffic. The thought goes something like this: If millions of people will click through to watch a video of a cat singing show tunes, shouldn’t there be a way to generate something that’s similarly amusing… only with a slight commercial appeal? In theory, it sounds great. Who wouldn’t love millions of visitors to their company’s website in under a week or two? The reality, however, has been the production of a lot of online marketing videos that aren’t really funny or striking, but just plain strange. Not surprisingly, most of them have failed to have any sales or marketing impact whatsoever. And so, before you go trying to make the next viral video, ask yourself whether you are making a true online marketing tool, or just an expensive lottery ticket? Be targeted and relevant with your online marketing video. Almost anyone will watch something that is funny or strange enough, but that doesn’t mean that those viewers are a good fit for your company’s products or services. Make sure your video is focused on attracting the right kind of traffic. Don’t go too far over the top. Remember, just because people are laughing doesn’t mean they’re laughing with you. That’s a good thing to keep in mind in the Internet age, especially when the credibility of your business is at stake. Try and try again. Your goal shouldn’t necessarily be to make a viral video, but to make something that will be passed between your best potential customers, taking your marketing message from one to the other. 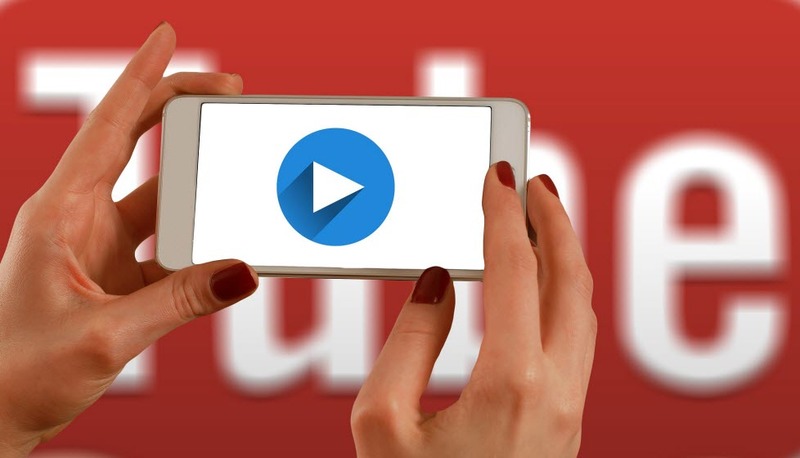 This doesn’t always happen on the first try, so make online video marketing a part of your overall promotional mix, not a single attempt at becoming a one-hit-wonder.